It’s the best time of the week. I get to show off & shout out about my fav party goers. 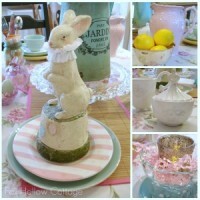 and looking forward to the upcoming Easter celebrations. at East Coast Creative’s Creating With The Stars competition. Luckily, she shared it here too, so it make it’s effortless to brag on her!! 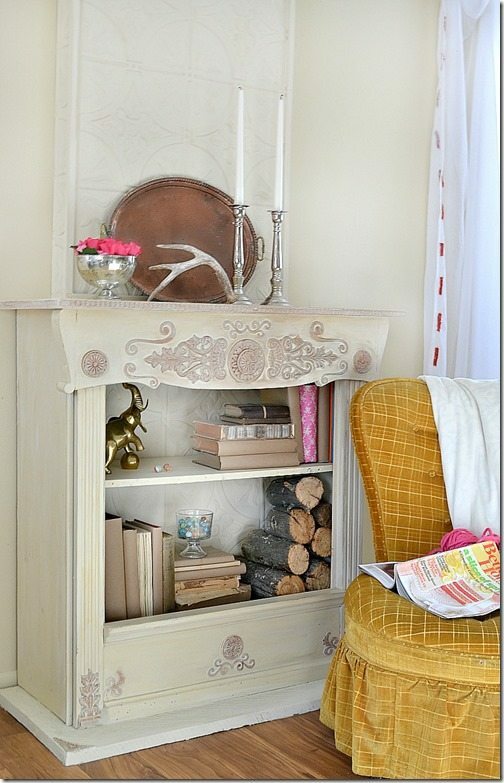 A Bookshelf Fireplace. Yeah, she just whipped this up. If you are not following the event you are missing out. The creativity is off the charts!! 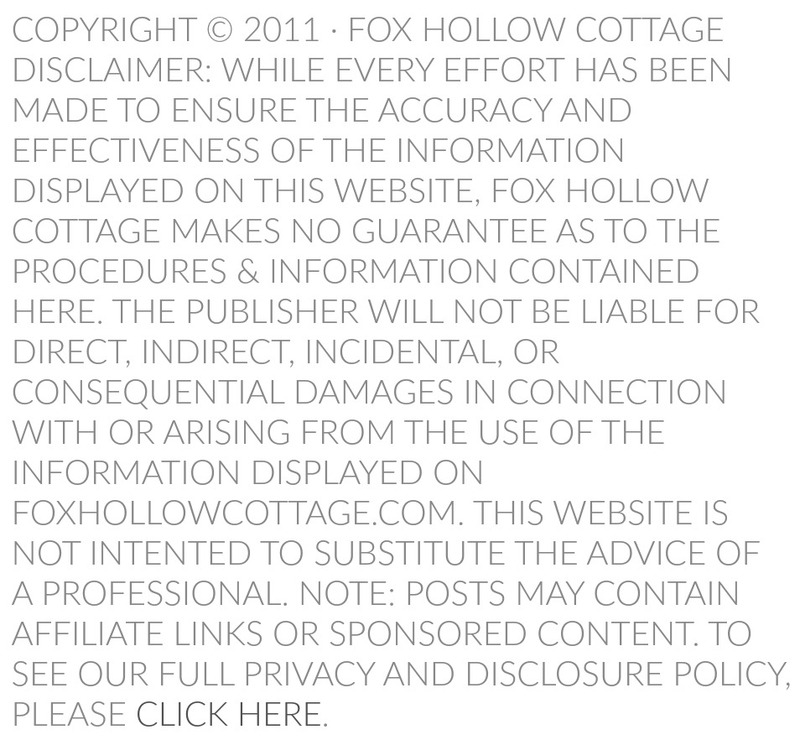 Here is the first link to get you started. You can follow along from there and catch up. Make a Dollar Store Tulip Wreath with Jacque from the DIY Village. Yep, Dollar Store. I know! Gotta share the cheap & easy low downs. You knowwwww I love BUNNIES. 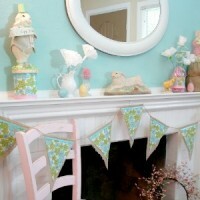 This Pretty Springtime Mantle/Shelf Vignette was shared by Shayna from the Wood Grain Cottage. I like the seasonal splash. 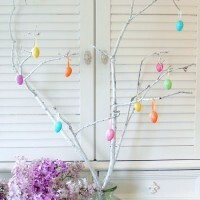 What a perfect place to decorate. 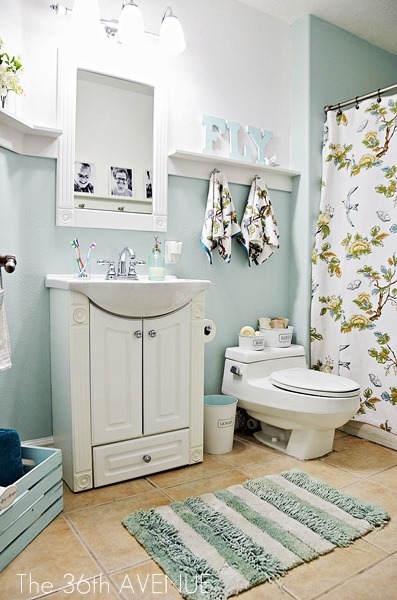 Desiree of the 36th avenue shared her beautiful bathroom makeover. airy and light filled. I use this trick too! It works. Landry Room space. Bravo girl!! 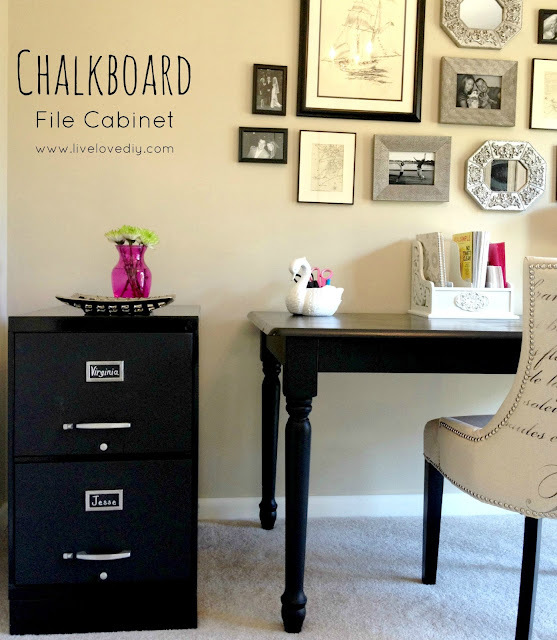 Yes, Virginia you SHOULD paint that old file cabinet with chalkboard paint. 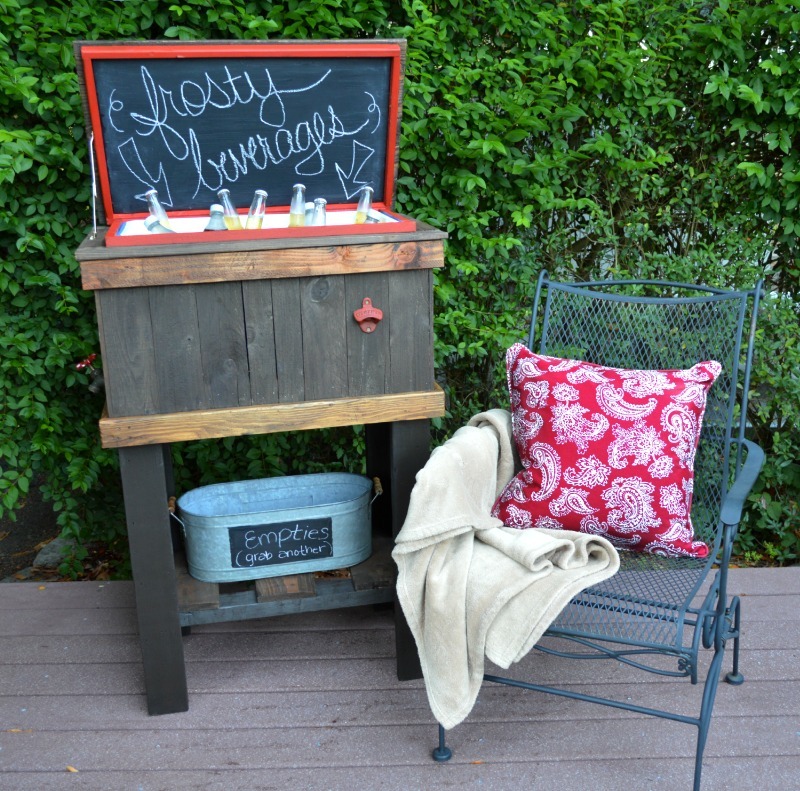 chalkboard paint on it for an instant improvement. 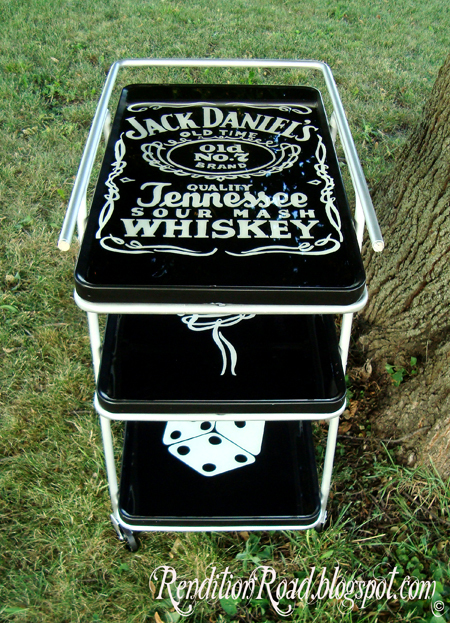 but this Jack Daniels Graphic Tea Cart Makeover is Fabulous!! 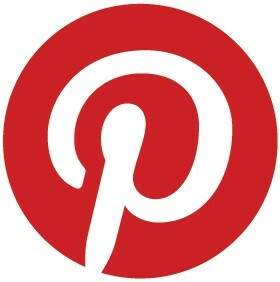 If you wish to pin any of the projects featured above please click on the link provided and pin from the creator. 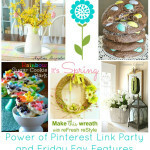 This link party is all You! 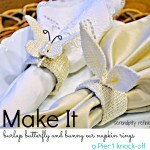 by Mary Beth from Cupcakes and Crinoline should do the trick. 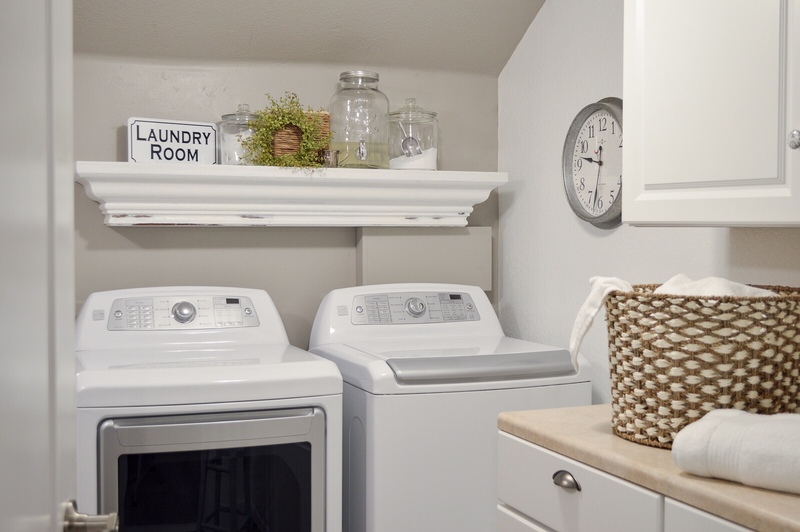 It’s SUCH a cute space. I love it all. Top to bottom. So bright, pretty and happy… it had to be shared! Hi Shannon, really great features! Happy to be joining in. 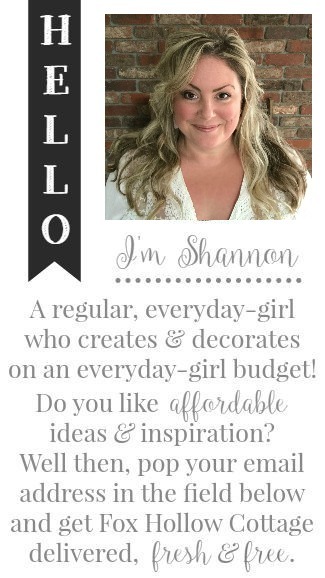 Thanks for the awesome feature, Shannon!!! I am loving all of these other FABULOUS features, too!!!!!! LOVE! Have a great weekend!! Thanks so much for sharing my cake, sweetie! 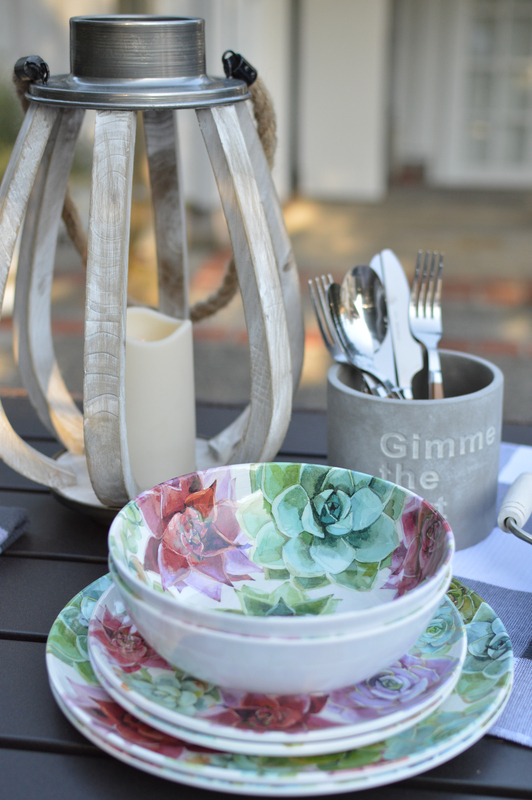 I LOVE your new blog home….simply lovely!!! WOW im honored to be included in this round up! 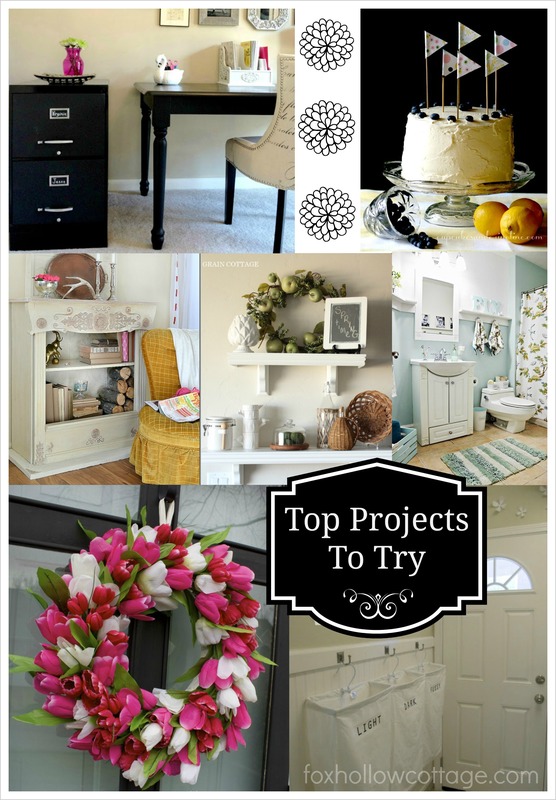 Look at all of those awesome projects! That wreath of yours is getting around Jacque 😉 There was no way I was not featuring it though. It’s so vibrant and lush!! Thanks for the party and the feature Shannon! I am in love with your new blog design too. 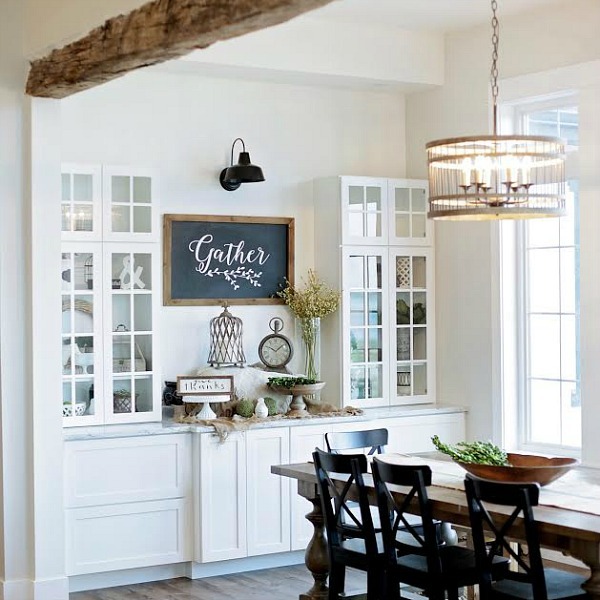 Clean and cottagey…perfect! Thanks so much. I am really happy with everything, Gwen executed a flawless move for me. And you are welcome, it was well deserved. Thanks friend, have a relaxing weekend! Aw shucks…seriously! Thanks so much for the shout-out!!! You are a big ol’ giant shining diamond! Such great features Shannon! 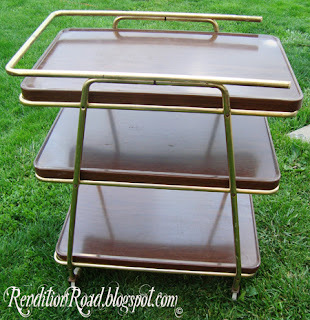 Love that vintage bar cart redo!! Thanks fo rhosting and have a fab weekend! What a nice surprise! 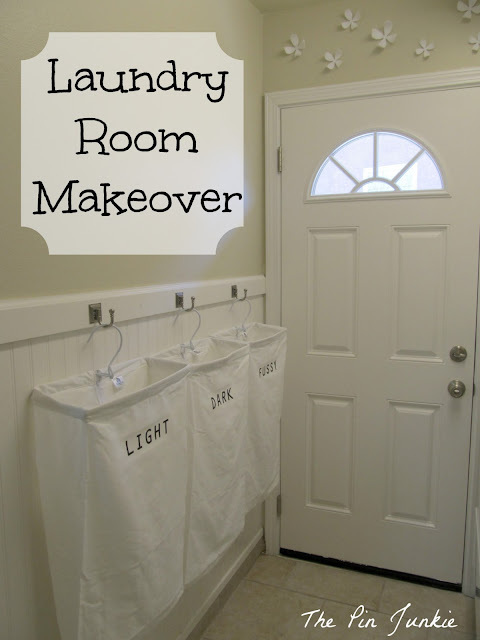 Thanks so much for including my laundry room makeover in your features. 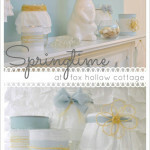 It’s such an honor to be included with such fabulous projects! 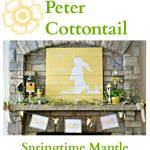 Find Easter and Spring DIY Crafts, Recipes and Home Decor - Or Link Up and Share Your Latest Creation at the Pinterest Inspired Blog Hop & Link Party!